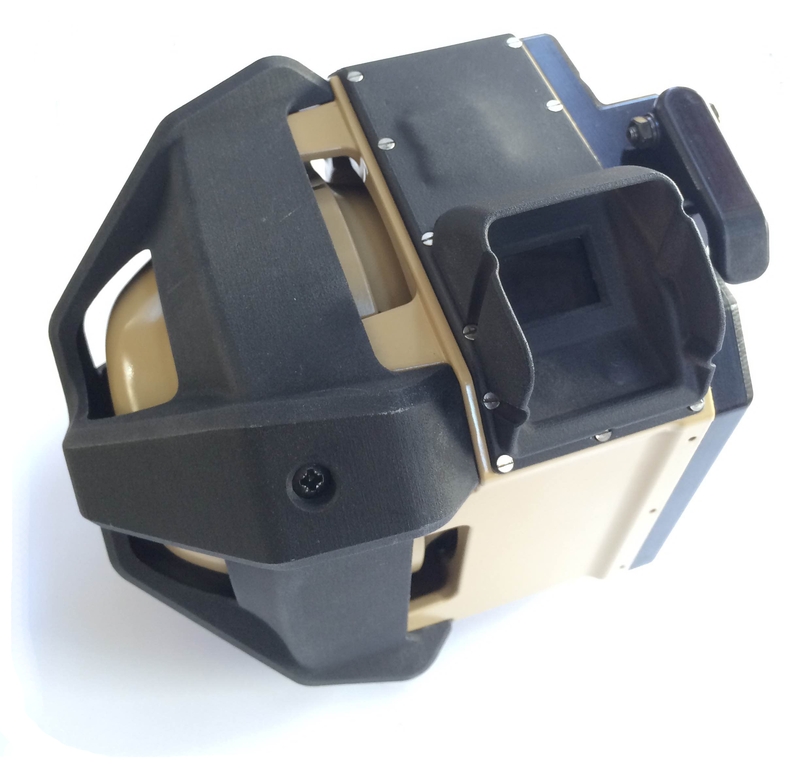 PAM21 is a wireless & portable Position and Orientation Sight that’s mounted directly on indirect fire weapons, observation sensors and can be used as a dismounted soldier personal navigator. 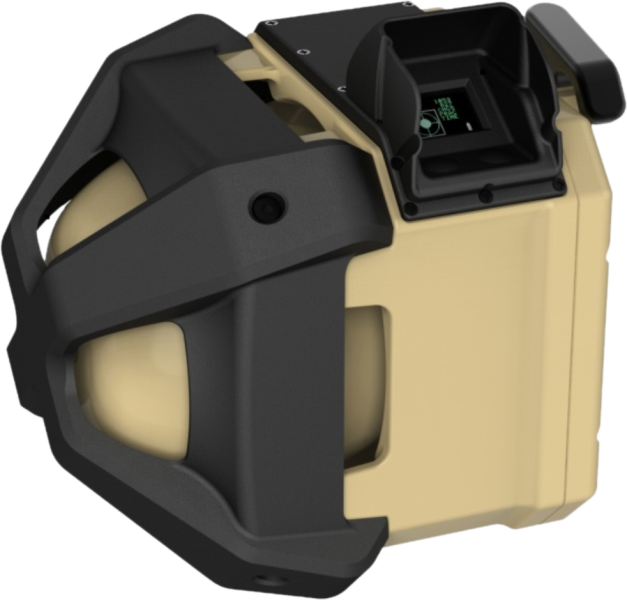 With a 10DOF sensor configuration and serial interface, the PAM21 can be integrated as a cost-effective aiming module into the Automated Mortar and Rocket Firing Control System. Shock mitigation allows the sensor to be directly placed on the weapon mount. This reduces tolerance build-up between the vehicle reference and the barrel aiming vector. Local deep level logistic support with 30 day turnaround time.